I’m so excited to share this new book with you today! As you might remember, I have chosen a “word of the year,” or as this book calls it, My One Word , for several years now. Friends, these words have changed me. These words have shaped my prayers and my walk with God. God has used these words…words that HE has put upon my heart…to work in me. One thing I loved about this book, My One Word , is that they shared how desperate we are for Christ. We are nothing without Him. We can’t change ourselves. We can’t just pick a word and expect God to help us. God is the driver of this journey…He is steering the boat…He speaks to us through His Word, through our prayer time, through other believers. He leads us to where we need to be each and everyday. So, we can trust Him to lead us to the word He has for us this year. As you know, God has already been dealing with me on the subject of contentment. 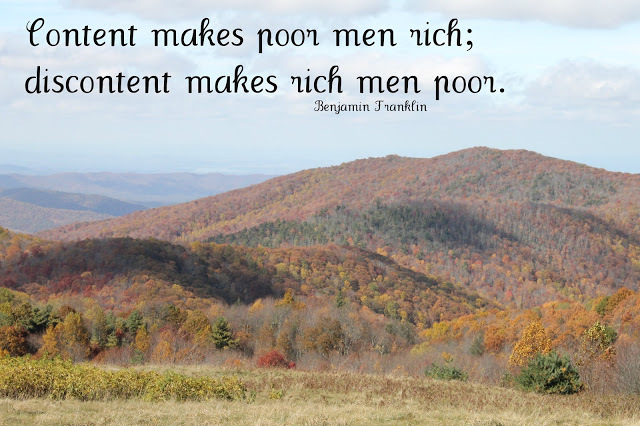 I have shared a few posts on being content in our homes, being content with what we have and how being thankful leads to contentment. But, what God is continuing to show me is that true contentment has nothing to do with my home, the car I drive or the gifts I’ve been given. True contentment is found in the person of Jesus. True contentment is being so filled up with Him that we truly have no desire for material things. True contentment is a heart at peace. This book, My One Word , is the perfect guide for those of us setting out on this journey. This book will encourage you as you choose a word, with tips for that process as well. The authors encourage you to pray and examine your hearts…ask yourselves, “where is God at work in my life? What is He teaching me? What is he working on?” These are all questions that will help us find our word. And, there are practical questions at the end of each chapter. This book will help you with ideas to keep on keeping on with your word as the year progresses. This book has ideas and practical tips for what to do with this word. Throughout the book there are lots of examples of words others have chosen in years past, along with explanations of why they chose these words. I loved reading these! This book was released at the perfect time…the very end of the year as we all seek to start a new year…fresh with all those resolutions that we never keep. 🙂 This book suggests that instead of lots of lists, start with a word. Be sure to check out the website My One Word for more great helps in choosing a word and living the year with it! I would love to hear about your word of the year…how is God moving in your life and what areas is He pruning and growing you. 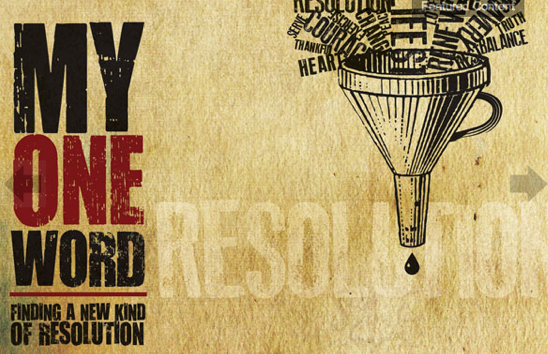 Please join us in Praying the Scriptures through January! Free Printable here!